Preorder your 2020 Jeep Gladiator on April 4th to win $100k! Preorder your 2020 Jeep Gladiator Launch Edition Today! 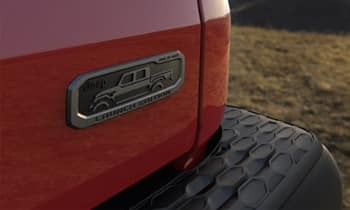 Celebrate the launch of the 2020 Jeep Gladiator with us by preordering the exclusive Launch Edition with us at Jerry Ulm Chrysler Dodge Jeep Ram! Start the process to preorder your 2020 Jeep Gladiator starting April 4th at 12:01 AM by contacting us! When adventure calls, you’re ready to haul! 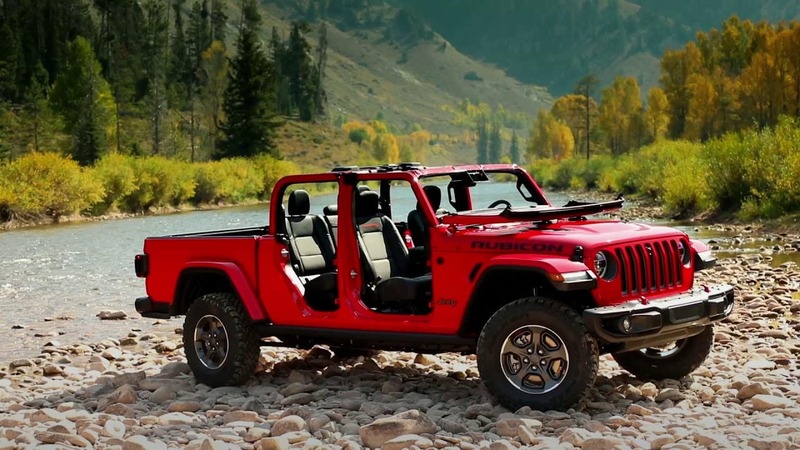 The 2020 Jeep Gladiator has open air freedom and is the most off-road capable midsize pickup truck ever! Own a piece of history with the all new 2020 Jeep Gladiator. We pay homage to the 419 area code of Toledo, Ohio–the historic home of the Gladiator–with exclusive Launch Edition badging on the tailgate. There are only 4,190 2020 Jeep Gladiators so call us today! ***Thank you for reading the fine print, the best customers always do. While we make every conscious attempt to ensure all information is accurate, accuracy is not guaranteed. To confirm your preorder your Jeep Gladiator, you must reach out to Jerry Ulm CDJR or Jeep corporate. Inputting information on the form does NOT guarantee your preorder in any circumstance. If your preorder is complete, you will receive clear confirmation. The form or thank you page or submitting the form is not conclusive of your preorder. 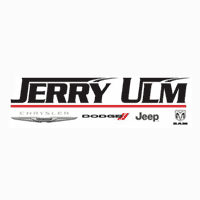 This is just so Jerry Ulm has your contact information and noted interest. If you’re interested in preordering the 2020 Gladiator and fill out the form, we have noted your interest and will reach out to you with the steps to begin the preorder process.